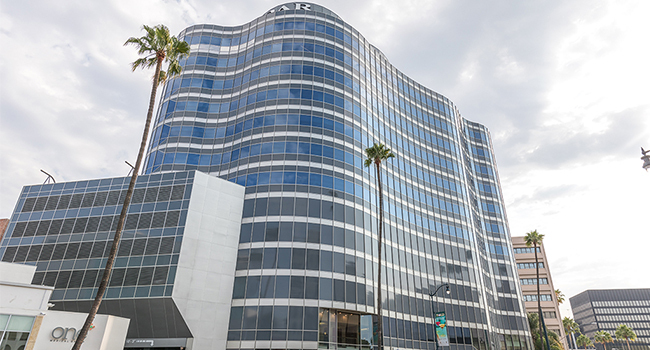 Welcome to our Beverly Hills 90210 location in the Wilshire Palm building at 9171 Wilshire Boulevard, Suite 500, Beverly Hills, CA 90210. 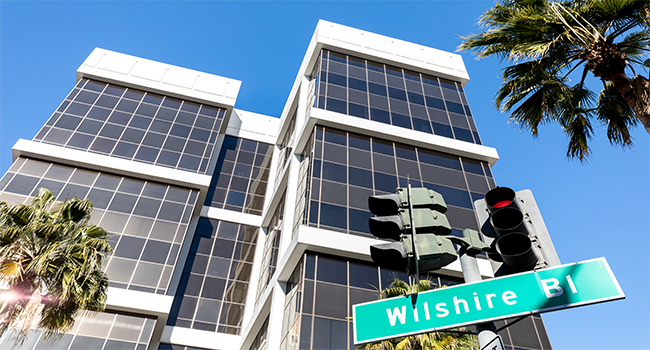 The Beverly Hills Triangle 1 in Beverly Hills, California has gone by many different names in it’s day, including: 9595 Wilshire, Ocean Prime Building, or the US Bank Building. 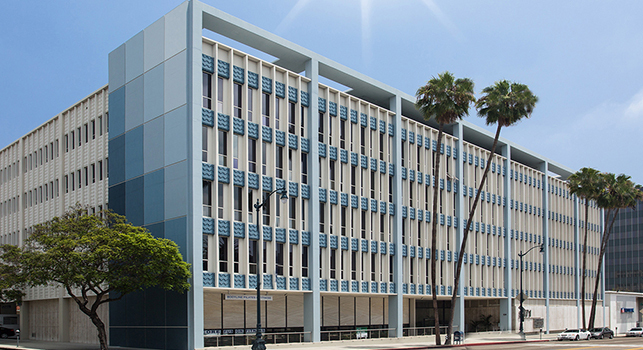 The Beverly Hills Triangle 2 location, or the ROAR Building, is a well known office building in Beverly Hills, California with highly unique and beautiful architecture, located near the 405 freeway and the Santa Monica Blvd.